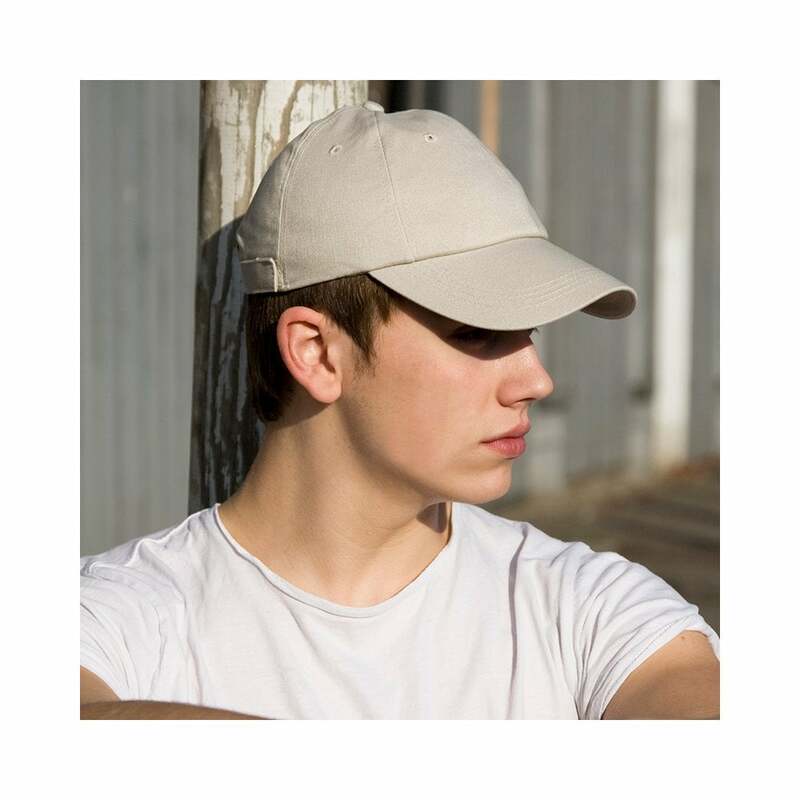 A Result Arc Stretch Fit Cap is very trendy and suitable for both men and women. It has 6 panels, easy tear release size adjuster and it is made from a stretchy comfortable fabric. 6 bright colours to choose from.